Sue has been in the pharmaceutical industry for over 25 years. 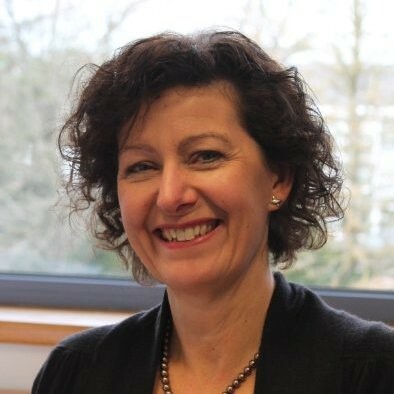 Sue joined Amgen in 2013 as EU QPPV, based in the Cambridge office. Sue works closely with the Global Patient Safety team and a network of local safety officers to provide oversight of patient safety across the EU. Sue sits on the Efpia Pharmacovigilance Expert Group and is an honorary Fellow of PIPA (Pharmaceutical Information and Pharmacovigilance Association). Prior to joining Amgen Sue spent 3 years at Eisai Europe Ltd as Head of International Pharmacovigilance and EU QPPV having previously held various roles in safety, medical information and marketing for GlaxoSmithKline and AstraZeneca operating at both the affiliate and global level. Sue holds a BSc (Hons) in Biochemistry and MSc in Immunology.